Williams’ Sushi Display showcase has a stylish sleek design combined with excellent cooling performance. 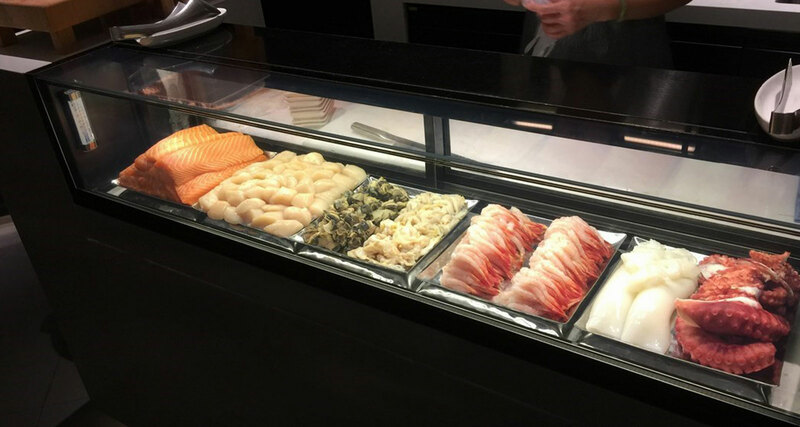 Combining excellent performance and stylish design, Williams’ Refrigerated Sushi Display has been developed to provide the perfect platform to showcase your products without the fear of them drying out. LED lighting and ultra clear glass gives a clear, bright display while the digitally controlled static cooled refrigeration system provides fail-safe performance. And it’s fully customisable, like all the Front of House range.